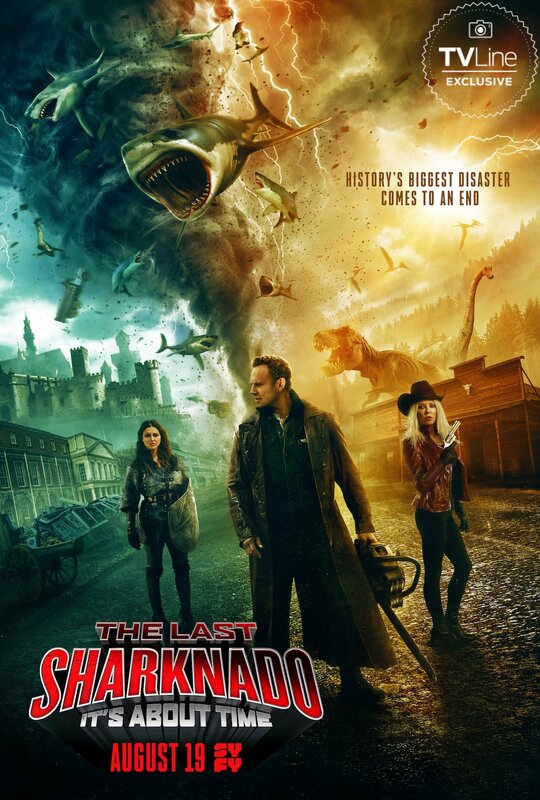 Fin has to go back in time to rejoin his shark-battling friends to stop the first Sharknado and save humanity. What a movie that doesn't take life too serious? We all need to laugh every once in a while! It's a fun movie to watch, just don't expect Academy Award material. Loads of cameos and salutes to film classics.